So, as you guys may know, I am a big fan of letters. I mean the things that make up the alphabet, as opposed to the things you get in the mail. Although I do also like mail, and obviously you can’t write a letter without writing letters. Point being that I like talking about lettering, typography, etc. and it would be cool to have a spot to feature that stuff. So here’s my first shot. 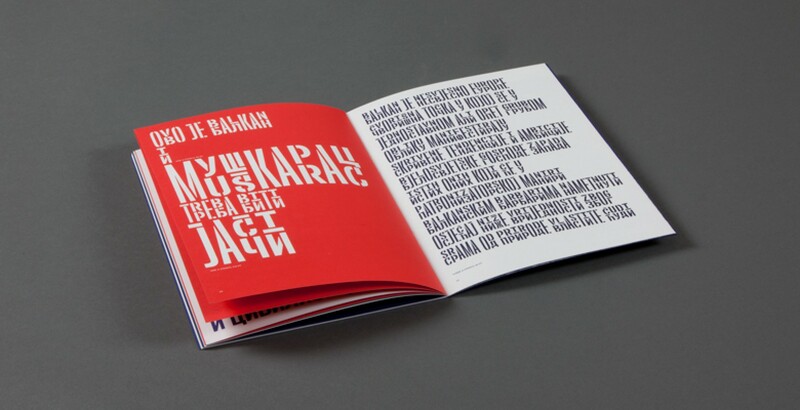 Balkan Sans is a typeface that represents both Latin and Cyrillic Alphabets. Each character shows a pairing of the Latin letter and it’s Cyrillic equivalent. In the cases where they are the same, the letter is shown once, just at double height. The applications for a typeface of this nature, with regards to education, are pretty cool! It can be used to translate Croatian Latin into Serbian Cyrillic, for example. 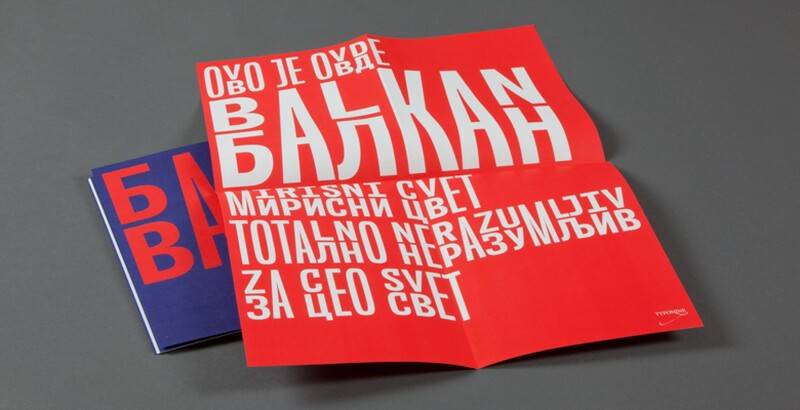 Balkan Sans and Balkan Sans Stencil consist of four styles – three of them have different alignments (e.g., all uppercase characters are Latin and lowercase characters are Cyrillic) and one style consists of uppercase Cyrillic and lowercase Latin characters. So you can use it in Latin or Cyrillic as you please, not just in the paired version I mentioned above. To truly understand it’s brilliance, check out the video below. Balkan tiposistem from Marija Juza on Vimeo. 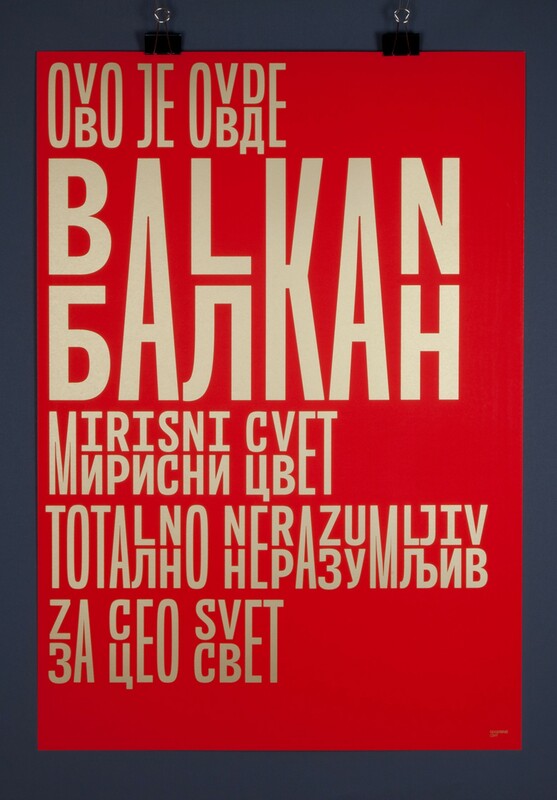 You can buy Balkan Sans from Typeonine and you can also pick up the handsome poster shown above. Unrelated, I relaunched my site and accidentally turned comments off. Sorry about that! As of this post it should be turned back on- with the new jetpack integration so you can comment using twitter or facebook as well as the default WordPress.